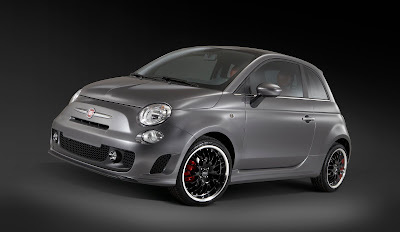 October sales figures are in and once again the Fiat 500 has reported a healthy increase over last year's sales. There were 3,720 Fiat 500s sold last month compared to 1,965 the year before - a nearly 90 percent increase - making October the eighth consecutive month this year the Fiat 500 has set a sales record. Fiat 500 year to date sales, currently running at 130 percent over the same period last year, have easily doubled last year's totals (36,462 vs. 15,826). Anyone mentioning soft sales are clearly reading last year's headlines! There are now more than 65,000 Fiat 500s on North American roads. This month, look for exciting news with the debut of the Fiat 500EV and maybe a peak at the long awaited Fiat 500c Abarth Cabrio, both at the LA Auto Show!